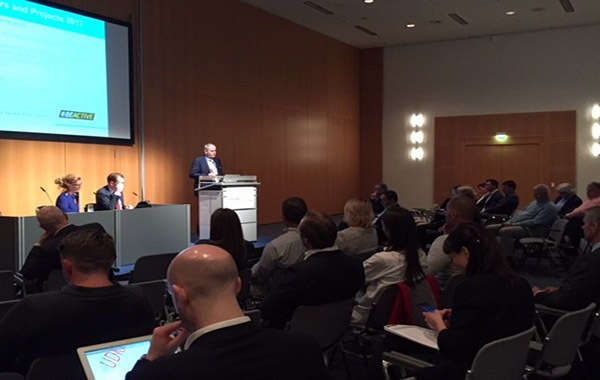 European Fitness Associations Forum (EFAF) – Gain new insights on the Fitness sector! The European Fitness Associations Forum (EFAF) is a new EuropeActive event for key representatives of national fitness associations. It will take place on Thursday, April 4th in Cologne at Congress Centre Nord (Exhibition Centre). EuropeActive invites the representatives of its national fitness associations to be part of an interactive debate concerning key issues affecting their daily work. The General Assembly Meeting for 2019 was held in Cologne on Tuesday, April 2nd at 15:00 h. The annual meeting is the time where the EuropeActive Board, representatives of associate, honorary members and special guests meet to discuss and review the progress of planned activities, decide upon future agenda items and collectively seek solutions to challenges encountered. During the General Assembly Meeting, the participants discussed matters of great importance to the organisation and shape future strategic directions. 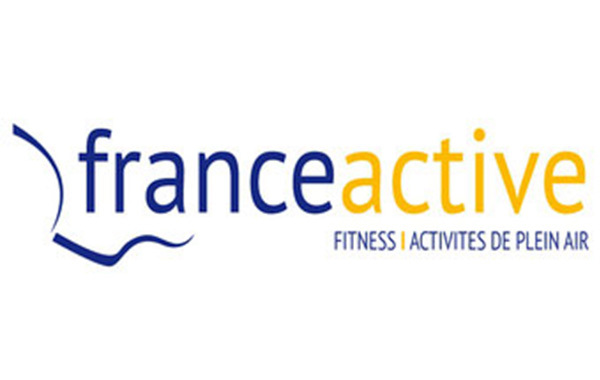 On 15 January Julian Berriman, the EuropeActive Director of the Professional Standards Committee participated in a meeting hosted by FranceActive with the intention of developing employer and sector-led fitness qualifications for France. Key operators and other stakeholders from across the French fitness industry attended the meeting which focused on identifying the key knowledge, skills and competences that would make up qualifications for group fitness instructors and personal trainers. Excellent progress was made in establishing the structure and framework for these qualifications and plans were put in place to reference them to the EuropeActive educational standards or Sector Qualifications Framework. 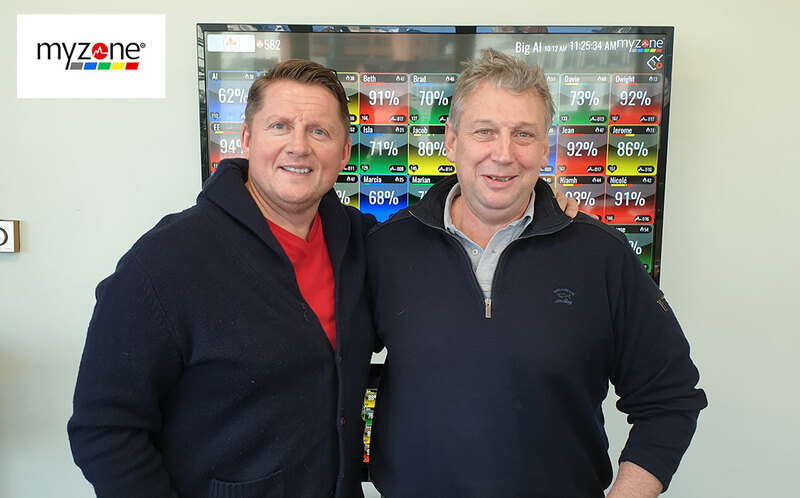 Today, Cliff Collins – EuropeActive Programmes Director – has visited the UKAD offices in London. 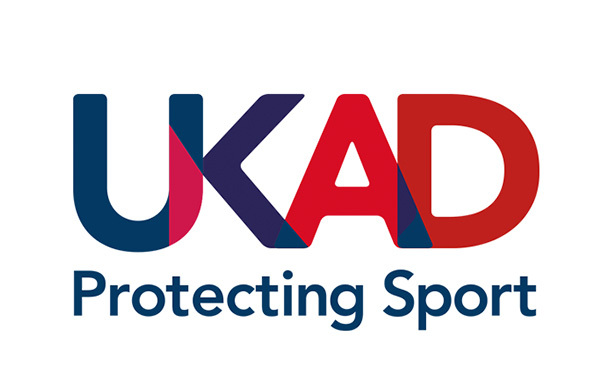 UKAD is currently collaborating with the UK National Government to run anti-doping campaigns addressing amateur sport. Indeed, official statistics show that more than a third of British amateur sports people know someone who had doped, and 8% said they had taken something themselves. Half believed that performance enhancing substance use is ’widespread’ among those who play sports competitively. Irish NQF first one to include sectoral Active Leisure qualifications? 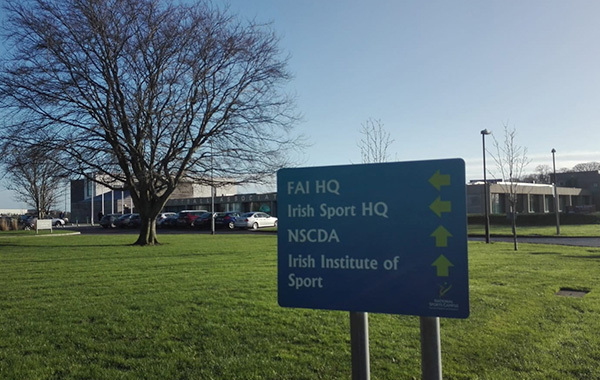 On 16th January EuropeActive attended a meeting with Ireland Active, Sport Coaching Ireland and the European Confederation of outdoor Employers (EC-OE) to discuss the way forward for sectoral (international) qualifications in Ireland. Transparent qualifications are gaining importance in the EU. With increased labour market mobility, the demand for an “international” qualification increases. The European Qualifications Framework (EQF) is a useful tool to make qualifications understood by employers and employees. In order to be included in the EQF, a sectoral qualification has to be referenced against national qualifications frameworks and the Irish NQF might become one of the first examples. 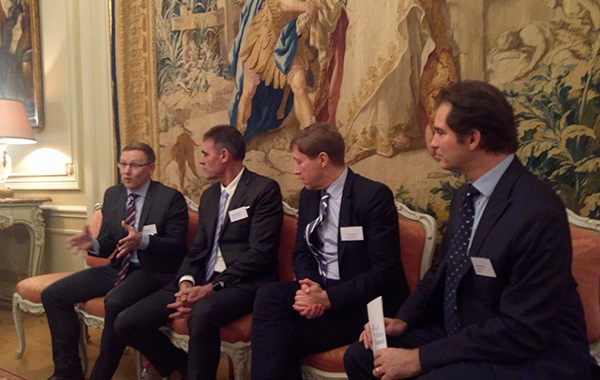 On Tuesday January 15th, EuropeActive was invited to the French Embassy in brussels to participate in a debate about Wellness and the importance of physical activity. 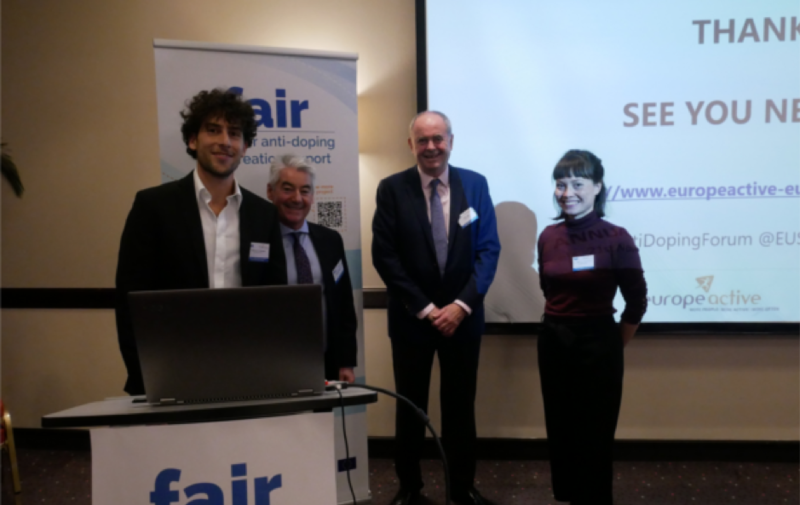 After a short introduction and welcome from the French Ambassador Claude-France Arnould, the panellists introduced their work on physical activity promotion. Yves Le Lostecque, representing the European Commission, highlighted the success of last year’s edition of the European Week of Sport. The Commission is very pleased with the increase in the number of events and participants, and the strong buy in from the member states. However, Mr. LeLostecque also stressed that the European Week of Sport is only a small part of a much bigger effort to get people to be more active. Myzone, the leading provider of wearable technology solutions for the Global fitness sector, has appointed industry legend and ex CEO of UKActive, David Stalker as Chief Executive Officer for the EMEA region. David has spent his career in the Leisure and Health and Fitness industry. He is known for his many successes in senior-level roles including Bladerunner, Leisure Connection, CIMSPA and of course leading the successful ship of UKActive. For the past three years he has been CEO of the UK’s largest trampolining provider Oxygen Free Jumping. 35 high-level delegates from anti-doping organisations including universities, national anti-doping organisations, policy developers, and NGOs were invited by EuropeActive in the framework of the EU funded project FAIR to the 2nd FORUM for anti-doping in recreational sport which took place in Brussels today. Mark Evans-Guillen and his twin kids Ruben and Elena aged 7, have ran 100km this year to raise money for the local hospital. 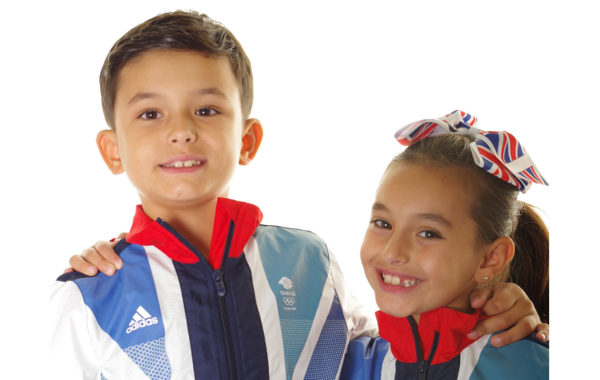 Ruben and Elena both have ADHD, running activities such as this help to manage their ADHD symptoms by challenging their hyperactivity and improving their overall sense of mental balance and well-being. In addition, it gives them increased self-esteem and a strong sense of community values. Read this very inspiring local story and lear about the benefits of being active for children and communities. The International Standards Meeting (ISM) is recognised as one of the leading events for the fitness sector and is organised by EuropeActive. This year’s meeting took place in the city centre of Warsaw, Poland welcoming 90+ delegates and focussed on quality assurance.